The adidas Originals Chile 62 trainers were introduced to co-incide with the 1962 World Cup in Chile. 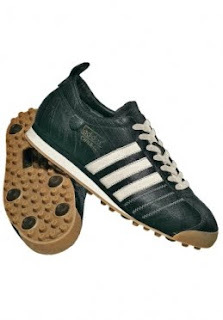 The Chile was the first football shoe designed to perform on frozen pitches. 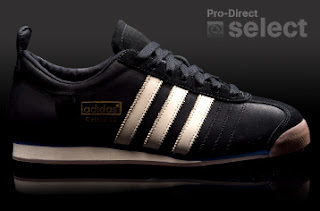 Today, the adidas Originals Chile trainers offer a classic retro look with a soft leather upper, suede panels, gold retro branding and rubber outsole with stud pattern.